ROCeteer is a company based in Las Vegas that works with entrepreneurial ecosystems to unleash the potential within the ecosystem to transcend awesome. The team provides a blend of coaching, training, consulting and mentoring services and support to all the businesses that either Tony Hsieh or the Downtown Project have invested in and all the people that are employed by those companies. Mark Rowland had met with the team from PeaceLove Studios at the Zappos All-Hands in April 2013 and maintained a relationship them ever since. 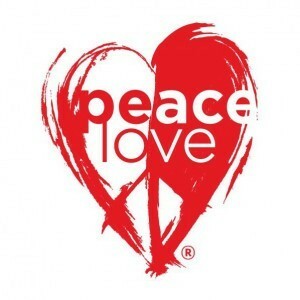 PeaceLove is a movement of hope and support for communities impacted by mental health disorders. 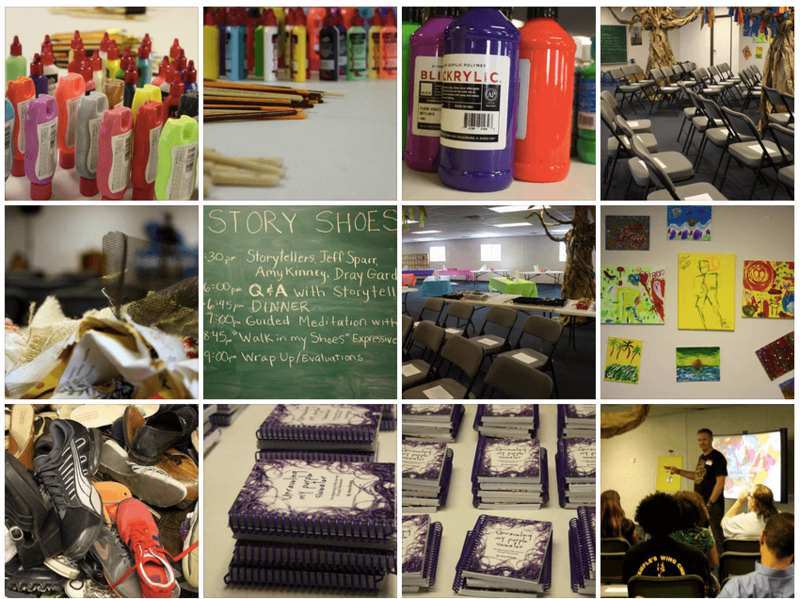 The team helps people create peace of mind through expressive arts and a symbol of hope. With the sale of merchandise and support of partners, the PeaceLove organization has provided over 15,000 individuals with free life-changing experiences. “Walk in My Shoes” was a wellness initiative that happened on Thursday, September 11, 2014 at The Learning Village. 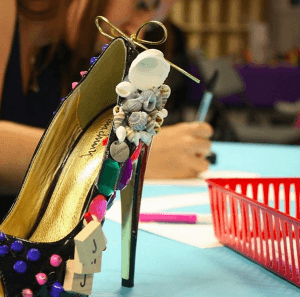 It was created for the downtown Las Vegas community. The experience aimed to promote a better understanding of mental health and how it impacts friends, family and colleagues. 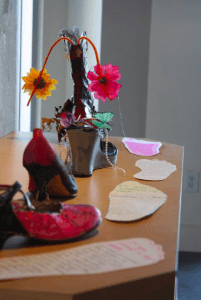 Through storytellers, expressive arts workshops, and a community art installation, participantsexperienced and understood mental wellness and creative expression firsthand. Many partners were involved with this event. Attendees heard from Jeffrey Sparr, Co-Founder of PeaceLove Studios, author Amy Kinney, and local Yoga Master Dray Gardner. Mark Rowland and his team said those who participated in this event left with a sense that it is ok to share struggles and to be happy with the journey of life. Attendees also learned that the past does not define them.